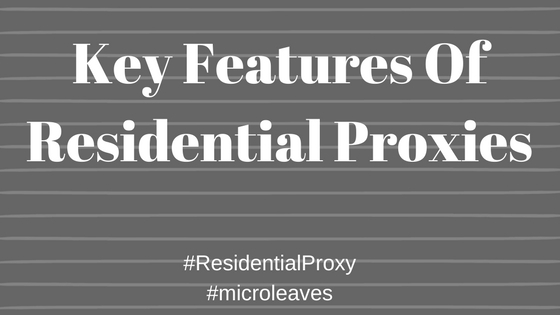 Key Features Of Residential Proxies - Microleaves | Proxy Services! In old times when we were using firewalls, they never work dynamically when you are using the internet. Hackers were watching our activities and after sometimes with some algorithmic changes, we got hacked. We need a framework which fits perfect when we are using a network and our privacy never disturb. Then residential proxies were invented today we will see the main features of these proxies. The old concept of proxies is that if you connect to the proxies you did not get the actual speed of the internet. Because connection need to request at many places but now modern inventions changed the older concept. Now you will get the high-speed internet even if you are connected to the proxies due to the cache servers. Cache servers save pages searched by the users and show them if requested again. Proxy’s first check the cache servers if the requested website is present in the cache server. Proxies will show the website without connecting to the internet. This method is really secure because internet connections mean a lot of risks. 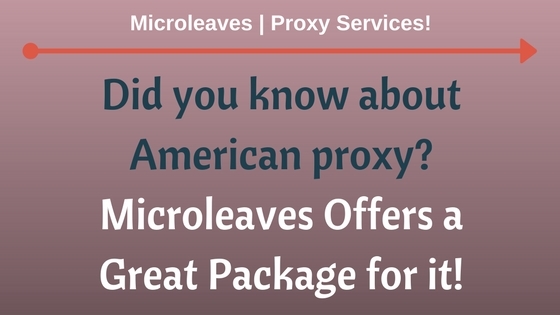 Residential proxies always come with low cost because they are most of the time used by large companies. 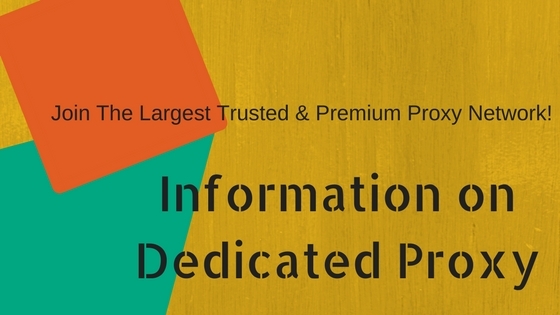 Lots of servers are dedicated to the users when these proxies are used that is the reason prices are extremely high. 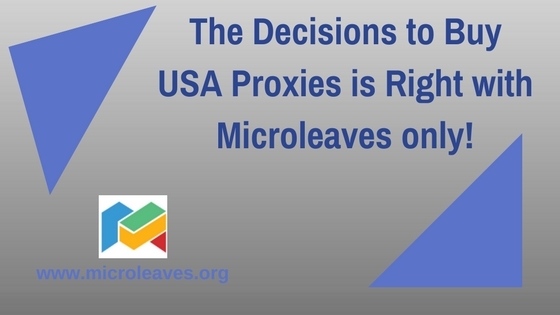 If you are purchasing smaller group of proxies you will get the affordable prices. 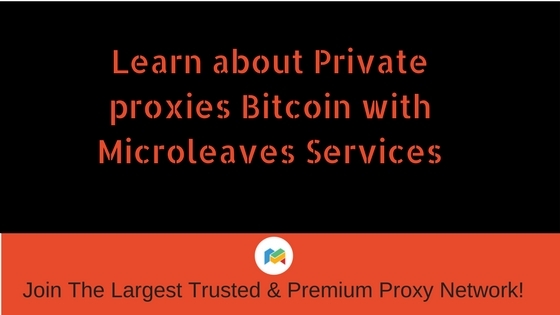 Mesh is based on almost 25 to 500 proxies you can select one of them. Bigger companies are paying too much to be secure over the internet because they do not want anyone to see the content present on the websites. They easily purchase these proxies for their security purpose. Residential proxies are the safeguard to your privacy. These proxies create a shield between your computer and the network. If you are anonymous over the network it is difficult for hackers to locate you and hack you. Proxies are answering on your behalf and if some attack launches that will disturb proxies, not your original network. 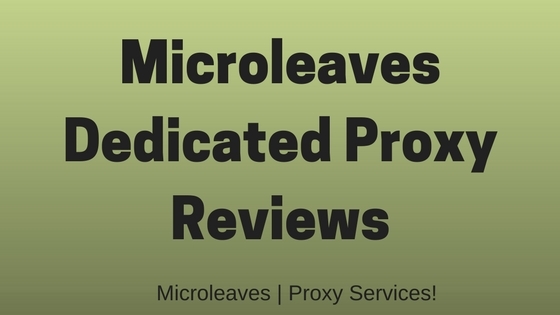 This is the nature of almost every proxy that helps you to change the location. If a website is restricted to a specific region you can use proxies to change the location and use the content of that website. People are using proxies for communication purposes to secure their messages.